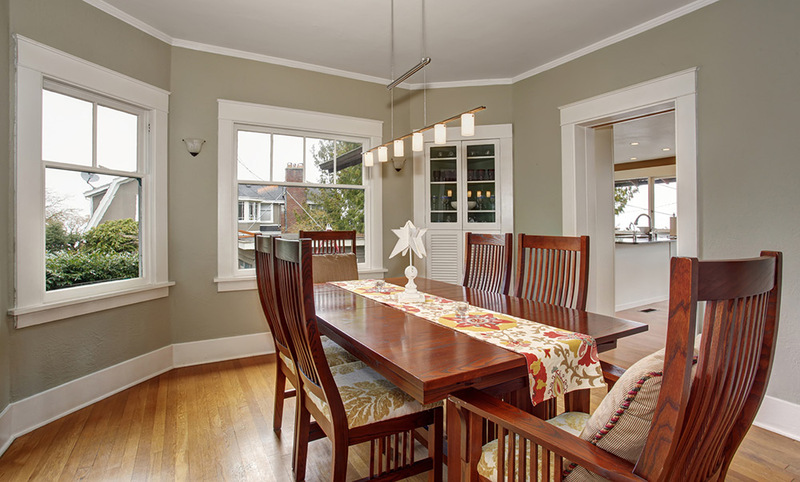 New or replacement windows are an important aspect of home improvement. They can improve natural light, enhance the exterior of your home, and boost energy efficiency. However, these benefits are only true when your windows are installed by trained experts. A faulty installation can do just the opposite. 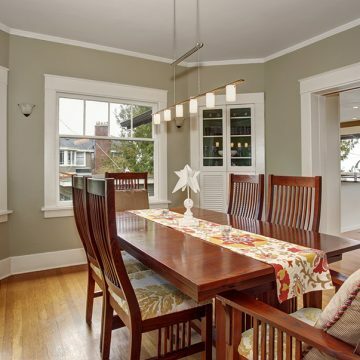 At Porter Family Contracting, we provide only the highest quality products, materials, and workmanship. As a family company in business for over 40 years, we value our clients and treat every home or business as if it were our own. Over the years, we’ve built a reputation for great customer service in Delaware County and the surrounding area. 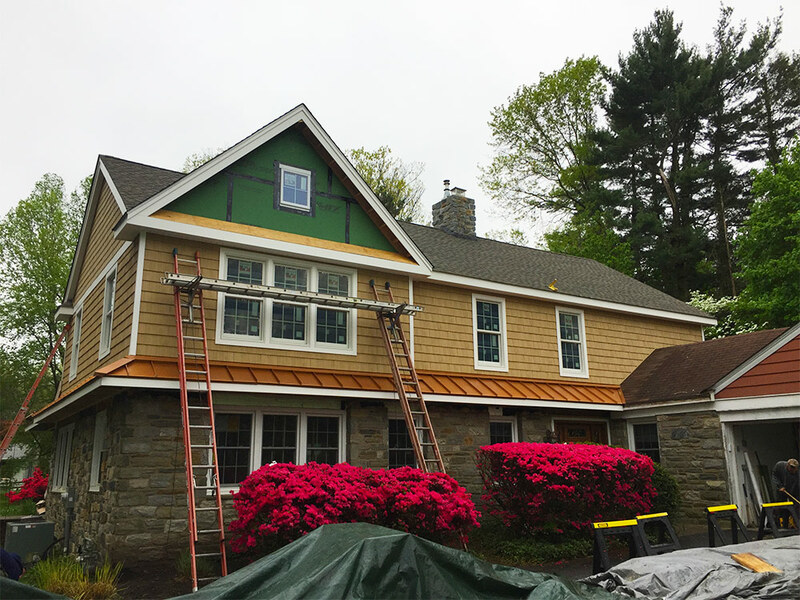 When it comes to replacement windows and new construction windows, we offer our clients a choice between aluminum clad wood and vinyl. 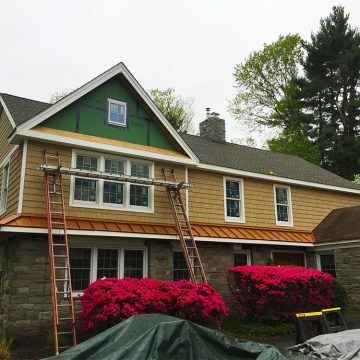 Aluminum clad wood windows are a great option to match traditional architecture. In addition to being low maintenance, this material can provide a rich, vibrant look. Vinyl windows are very high energy efficiency, easy to clean, and they don’t need to be painted or stained. 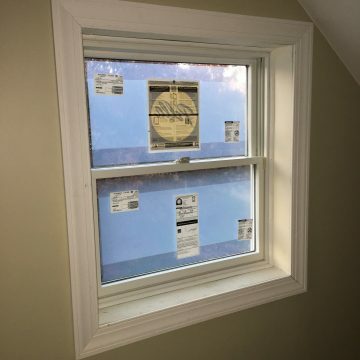 We are thrilled with our 18 new windows installed by Porter Family Contracting! Justin was able to answer all of our questions and show us different options for window replacement during the consultation appointment. It was so helpful! Then, when it was time for installation, he and his crew were professional and worked diligently to get the job done right in just 2 days. We love the way our new windows look from the inside and out and are enjoying the money saved from the energy efficient upgrades. Fair prices and knowledgeable, trustworthy team. I’d definitely call on Porter Family Contracting for home improvement needs again. 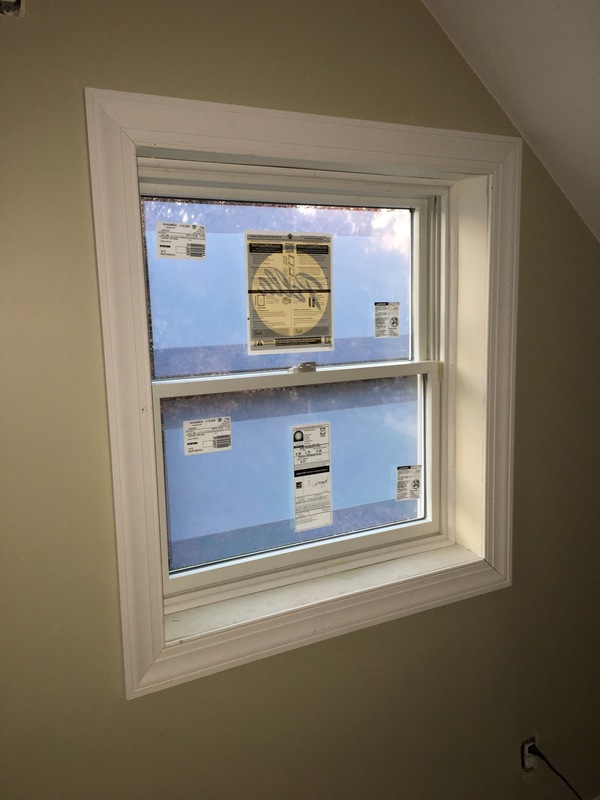 If you’re interested in replacement or new construction windows, be sure to fill out our online form or call 610-461-1118. We’re happy to answer any questions you may have about the process. We also offer doors, siding, roofing, and more.